Saskatchewan has been actively engaged in the Culture Days movement since the very beginning so our province should definitely be involved in the Public Engagement Innovation Labs initiative. The goal of this nation-wide initiative is to help Canadian arts and heritage organizations, independent artists and cultural groups improve their collaborative partnership practices through knowledge sharing, research, reporting and the creation of resources based on resulting best practices and research. 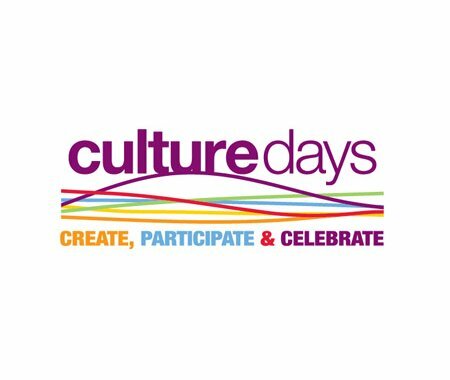 Culture Days is holding a special information session via web conference to share information and answer your questions. It will take place Monday, May 16, 2016 at noon – you can register for the info session online.